It’s a blues world, and Sugar Brown is living in it and “calling all blues” with real grace and style. 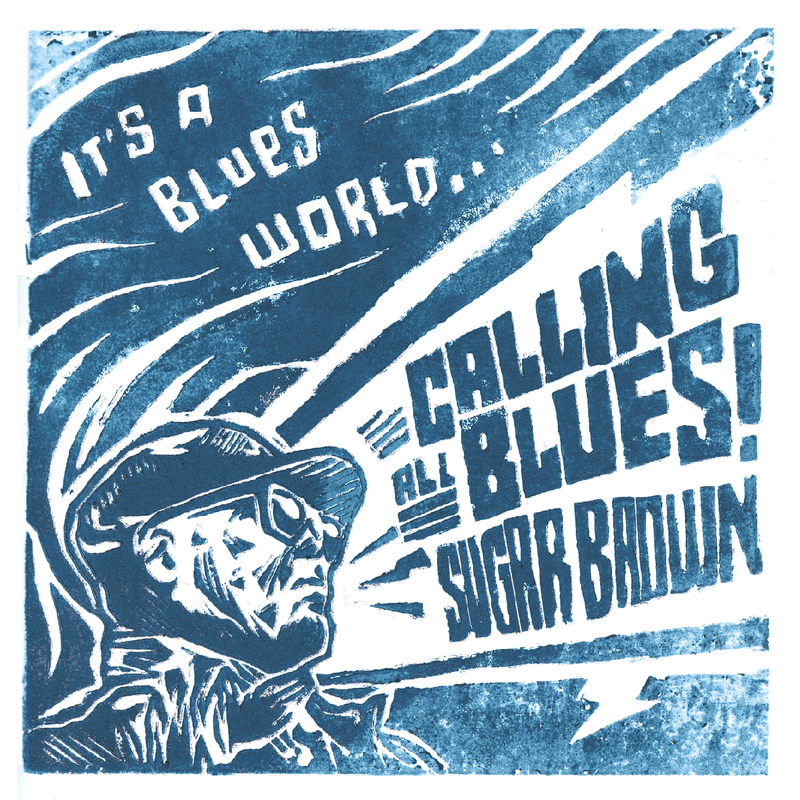 The Toronto-based vocalist, songwriter and multi-instrumentalist has found his full creative voice on It’s A Blues World (Calling All Blues! ), his third album, to be released in March 2018. Then there’s “Lousy Dime,” another highlight of an album devoid of lowlights. “That was inspired by Tom Waits. He has a song called ‘Everybody’s Talking At The Same Time,’ and I turned it into ‘everybody’s scrambling for the same lousy dime,'” says Brown. There’s a Waits-ian feel to the vocal here, while the fluent banjo work of Nichol Robertson adds a rootsy country element.